So many times, it happens when you forget your Apple ID. We know that there are a lot of ways to reset an Apple ID. You can reset it using email and the other available methods. However, if you want to reset iPhone without Apple ID, you can do it easily. You just have to follow some simple steps that are mentioned below. Before doing the reset, you need to know some things. Initially, you should understand that you will have to put your iPhone in recovery mode to do a reset without Apple ID. Also, this can only happen when Find My Phone services are off. When your iPhone is put in the recovery mode, it needs to reset all the data on it, and once the data is removed, you cannot get it back. Don’t worry about your valuable data. Before resetting your iPhone, you will have to backup all your files and sensitive data using a computer. Here is how you can do it. To backup your iPhone’s data, you need a computer running the latest version of iTunes and a USB cable to attach your iPhone with the system. Step 1: Initially, connect your iPhone to the computer using a USB cable. Step 2: Now open iTunes on your computer. Make assured you have the latest version of iTunes. If you don’t have, you can download from its official website. Step 3: You will see the iTunes screen with different options. Your iPhone is located on the top left corner on the screen with the mobile icon. Step 4: You will see the Summary option on the left. Scroll down and find the Backup and Restore section. Step 5: Under Backups sections, click on the circular button with name This Computer. This option allows your iPhone to backup all of its data on this computer. Step 6: Now click on Backup Now option. Alternatively, you can backup your iPhone using iCloud. 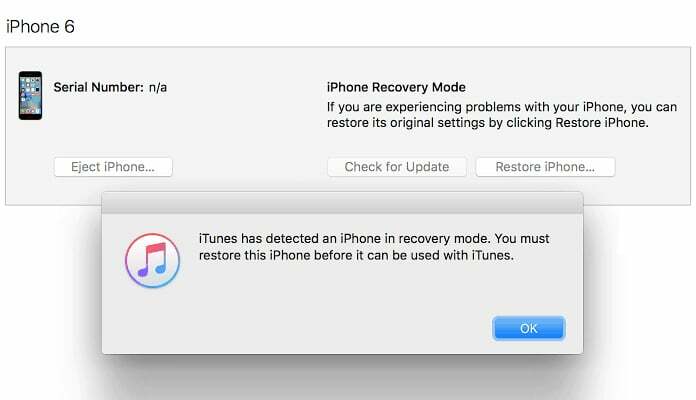 After you backup your device, follow the steps below to restore your iPhone using iTunes. 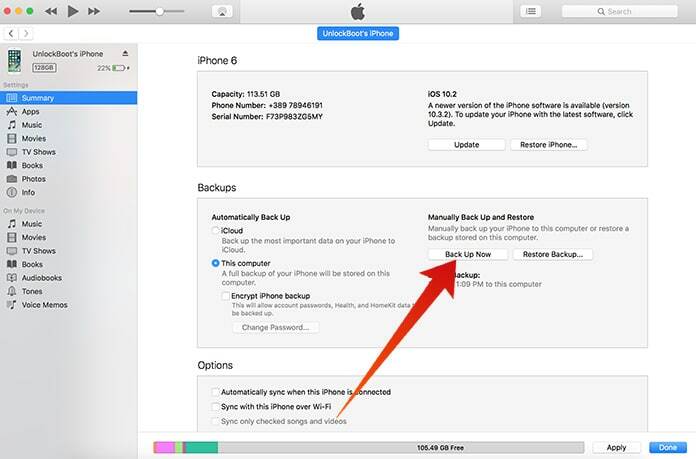 After backing up your important data, you can quickly reset your iPhone. 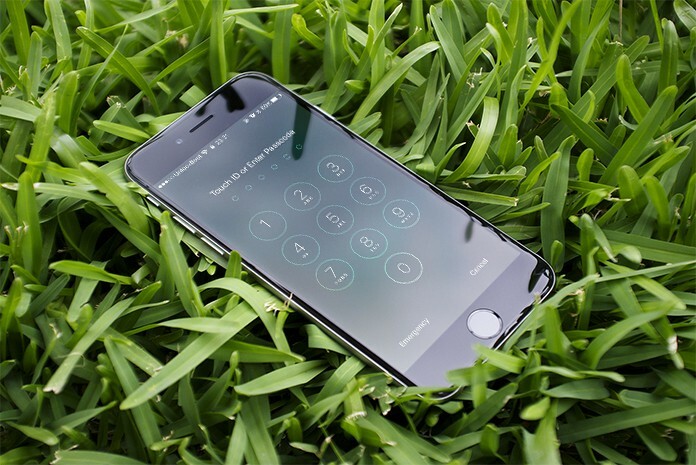 Now follow the steps below to reset iPhone without Apple ID and password. Step 1: Launch the newest version of iTunes on your PC or Mac. Step 2: Connect your iPhone to the computer using a USB cable and hold the Home button for 3 seconds. Step 3: Now you will have to put your iPhone into DFU mode with the iTunes on your computer. Press the home button and power key for 10 seconds and release the power button. When you release the power button, don’t release the home button and keep it holding. Step 4: Now the Apple logo will disappear, and it means your iPhone is now in DFU mode. Step 5: Now iTunes will tell you that it has found an iPhone in recovery mode and it needs to reset. Step 6: Click OK and it will ask for restore. Click on restore and it will restore all the data and settings on your iPhone. This is how you can easily reset iPhone without Apple ID and password. You can then activate your iPhone and restore all the backed up data on your computer using iTunes.